Earlier this week, Liverpool and Manchester City met at the Anfield stadium for the first leg tie in the quarter-finals of the Champions League. Liverpool was the absolute winner scoring a 3-0 victory over Manchester City. Everything happened so quickly, as the Reds managed to score three goals in the first half of the game. Jurgen Klopp and Liverpool are a perfect match, and this game only goes to prove that. The Reds manager is content with how his team played yesterday. His hopes for this match were realistic, as he only expected Liverpool to be a tough opponent. The team surprised their boss with what Klopp said was a perfect performance. Not only did Liverpool play their best, but they also scored three goals to seal their brilliant performance with a convincing win. The first goal came just 12 minutes into the match when Mohamed Salah managed to secure a 1-0 lead for the Reds. 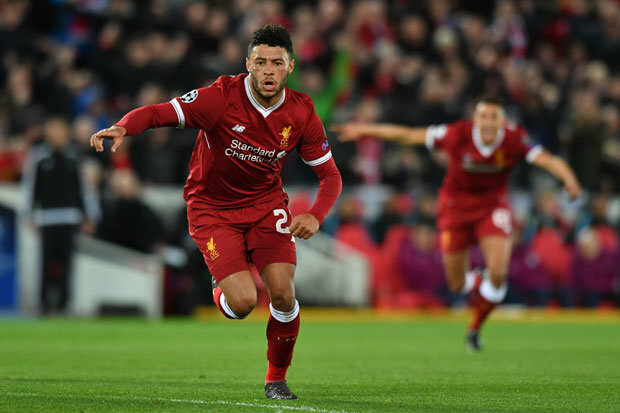 Just nine minutes later, Alex Oxlade-Chamberlain doubled the Liverpool’s lead. The overwhelming favourite of the premier UK betting apps didn’t have a chance to recover from the previous two goals, as Sadio Mane delivered yet another goal for the Reds. At that point, it was more than likely that Liverpool would win the match. Klopp had an excellent tactic for the second-half. The Reds manager wasn’t concerned about increasing the team’s lead, but he focused on avoiding goals from the opposite side. Manchester City was playing better in the second half and even managed to score a goal in the 84th minute of the game. However, the goal was annulled as the Blues midfielder, Sadio Mane was in an offside position. City’s efforts to score an away goal didn’t show any results. The Reds played both with their heart and head, and it seems like they’ve listened to Klopp’s advice. They played with confidence and without fear. Coming into the second leg tie, Liverpool will play against Manchester City next week on April 10th. Until then, we’ll keep you up-to-date with the latest sports news. Stay tuned.